As in the previous post, I found some video that, for some reason, was not edited into a finished piece. This time it is the details of flying on American Airlines Flight 56 from Miami to London. This voyage put me on a Boeing 777, which is a magnificent airplane. 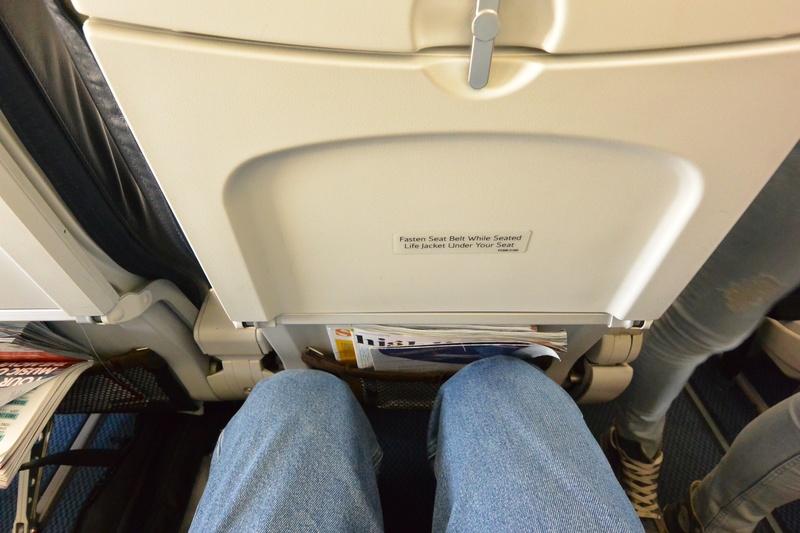 Thanks to frequent flier miles, I enjoyed a first class seat. Here’s a look at the cabin, amenities, food, and some aerial views along the way. What a great flight! Got there safely and in comfort thanks to the professional staff at American Airlines. It was the start of a great trip, one I posted about last year. Although this video was a bit of catch up, it’s good to have the memories on file. Due to the weather conditions, the image quality was not the best. I did several color corrections as well as a few other enhancements. Still, a nice view down on a famous city. Enjoy the journey. Departing England and traveling to Spain, I took British Airways flight 2708. This was done aboard an Airbus 319. 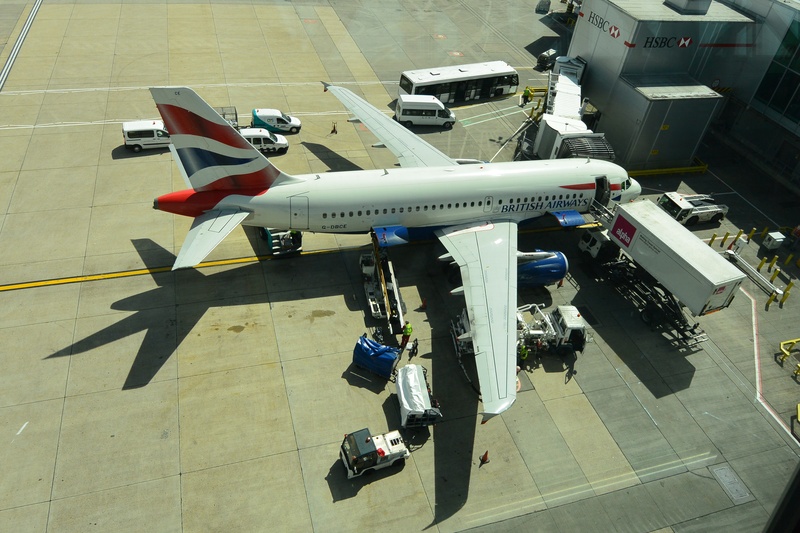 British Airways Airbus 319 at Gatwick Gate 101. Cramped seating in “business class” aboard British Airways 2708, Airbus 319.
Business class seat spacing aboard British Airways Flight 2708. 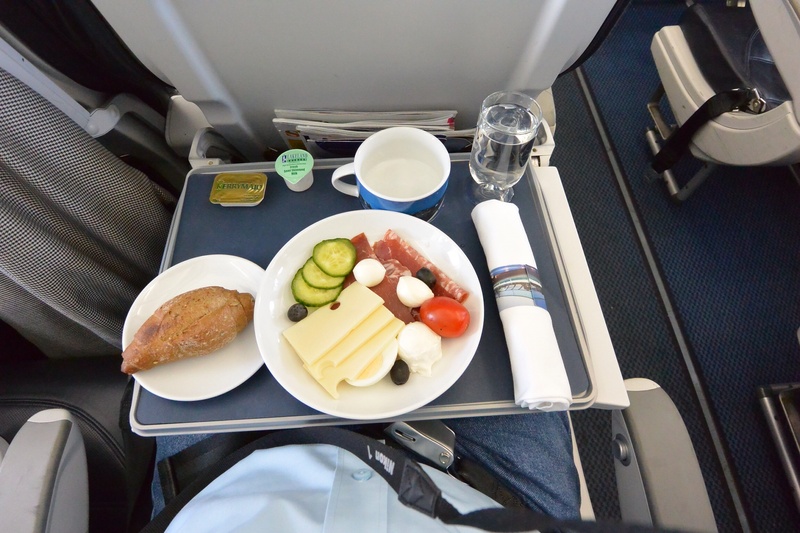 Meal served in “business class” aboard British Airways Flight 2708. 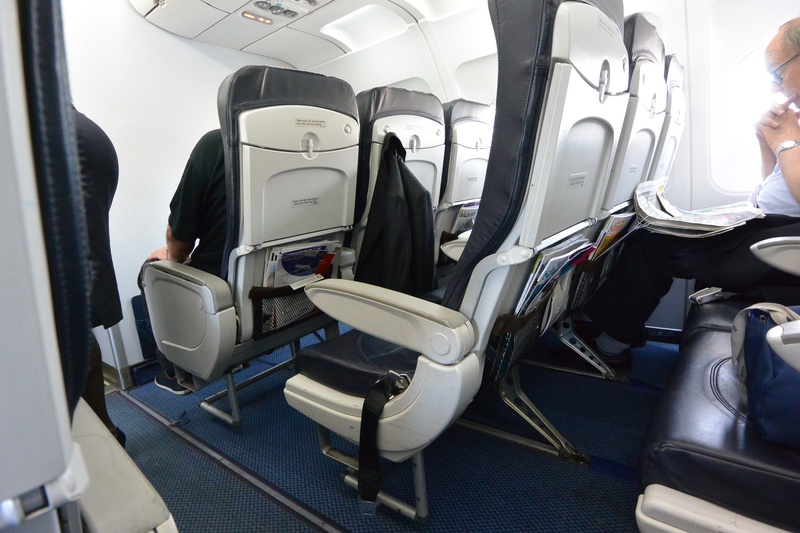 Cabin staff was generally friendly and helpful, but it is a difficult situation considering the cramped nature of the seating, spartan meal, and parade from coach to the lavatory. And here’s the view on approach to Barcelona, Spain. 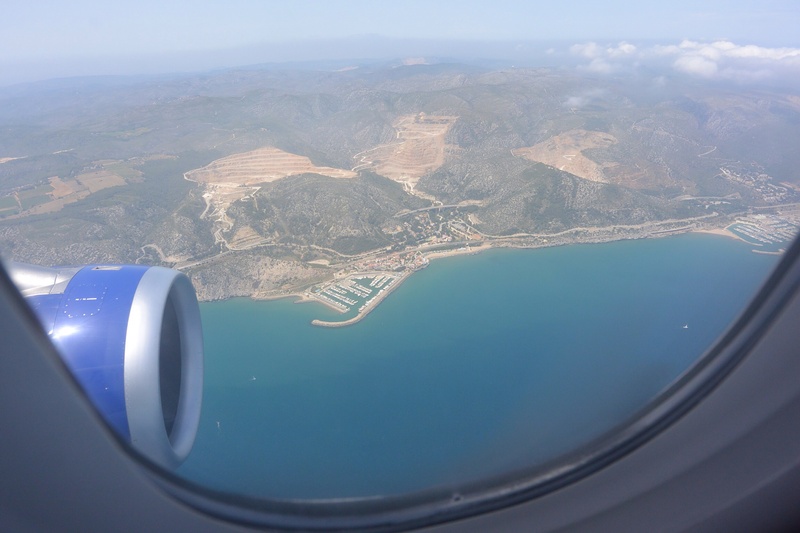 View of Spanish coast on approach to Barcelona Airport from British Airways Flight 2708. Thankfully, this was a relatively short flight, and Spain is a wonderful country to visit. 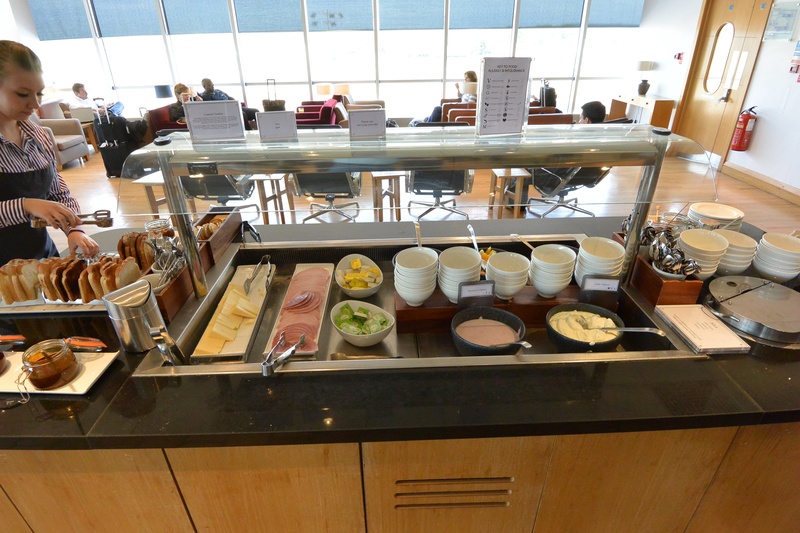 Breakfast foods at the British Airways Lounge, Gatwick Airport. At another counter there was a selection of breakfast pastry shown in the next photo. 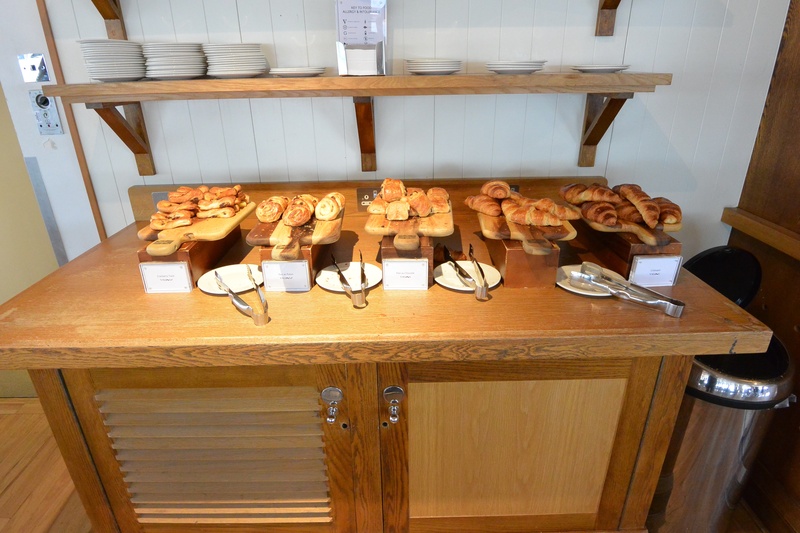 Breakfast pastry in the British Airways Lounge, Gatwick Airport. 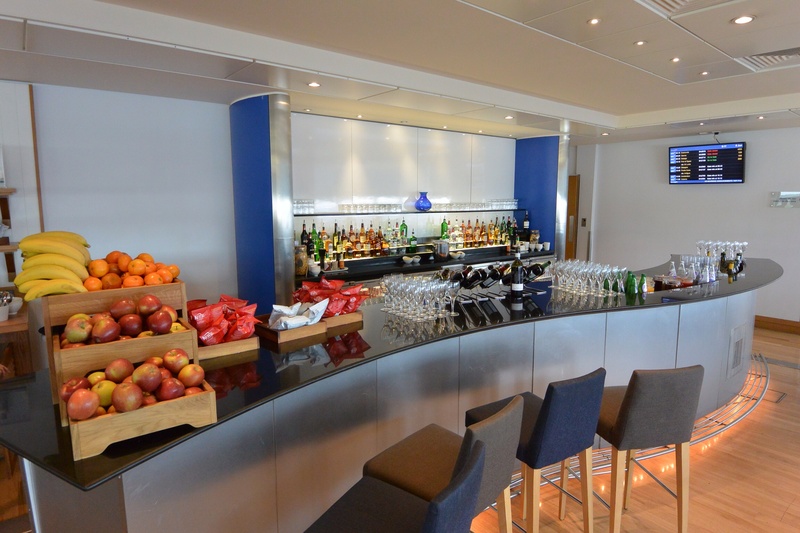 Bar at British Airways Lounge, Gatwick Airport. 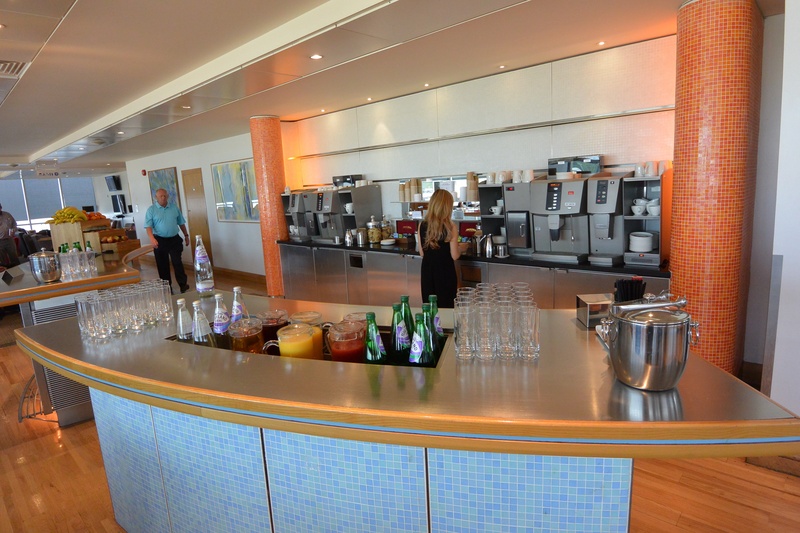 Coffee and tea makers in the British Airways Lounge, Gatwick Airport. 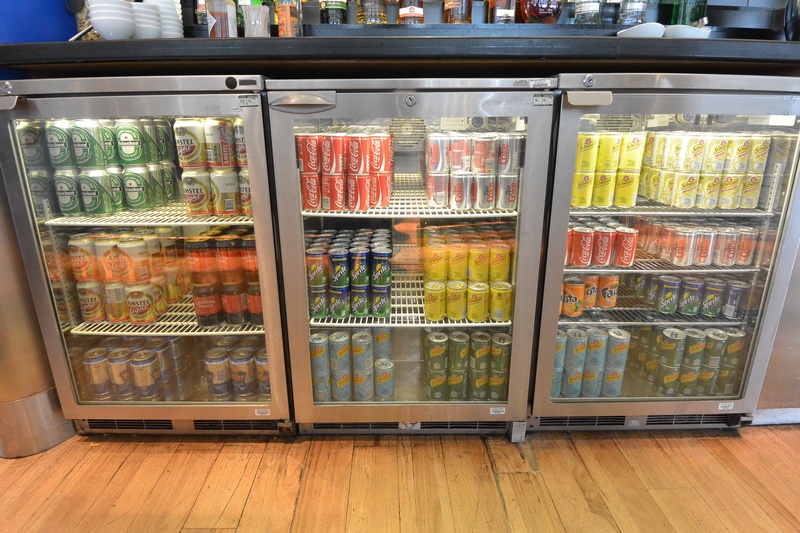 Beer and soft drinks at the British Airways Lounge, Gatwick Airport. Finally, and on a more serious note, there are computers and a copy machine for those who need to get a bit of work done or connect with the outside world. 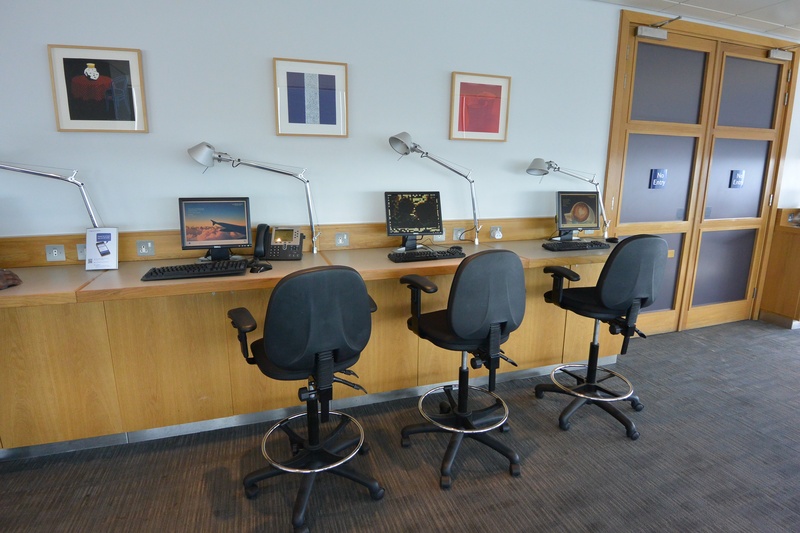 Computer stations at the British Airways Lounge, Gatwick Airport. A well run lounge like this makes travel much easier and enjoyable. Avail yourself of such facilities at every opportunity.